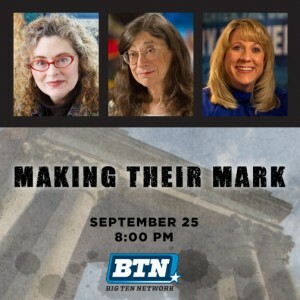 AVL director, Donna Cox was one of three University faculty members to be recognized for their accomplishments in a special feature on the Big Ten Network. 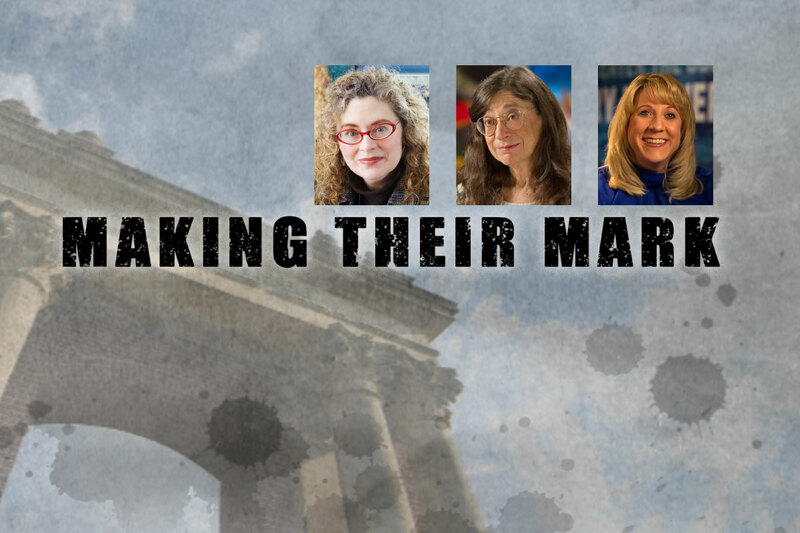 In addition to Dr. Cox, "Making Their Mark" features entomology professor May Berenbaum, and Jean Driscoll, LAS senior director of development and Olympic athlete. It was produced by Tim Hartin and Allison Davis Woods and debuted on the Illinois Big Ten Network Sept. 25 at 8 p.m.